A late starter in the culinary world, Han turned his back on a career in banking to pursue his love of cooking. He travelled the world, working in some of the most celebrated and respected kitchens, including stints with Mauro Colagreco, Tom Kerridge and Roberto Galetti. 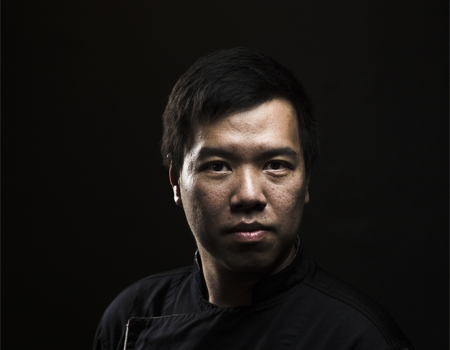 Han then opened his restaurant Labyrinth in Singapore, in 2014, specialising in modern experimental cuisine with a nod to Singaporean classics. 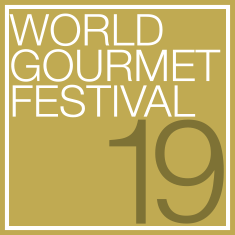 The restaurant clinched 2014’s “Best New Restaurant” award by Wine & Dine Magazine, and the following year was nominated for “New Restaurant of the Year” by the World Gourmet Summit Awards of Excellence 2015. In 2017, the restaurant was awarded a Michelin-star.